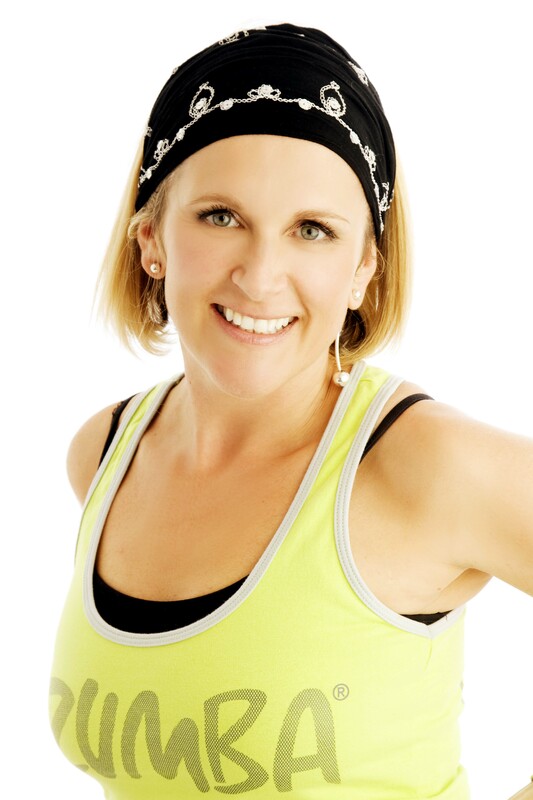 Personal message from Emma, Owner and Instructor at Dance Fitness Solihull…. ”I have been teaching in the Fitness Industry for since 1993. 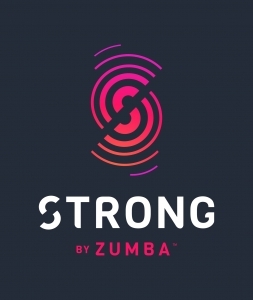 I have taught group fitness including aerobics, step, boxercise, aqua, bodypump at Virgin Active, David Lloyd, Fitness First and at various Birmingham City Council Leisure centres. I hold an Exercise to Music certificate and Personal Trainer qualification. I love teaching group fitness for adults and children and really is my passion in life. 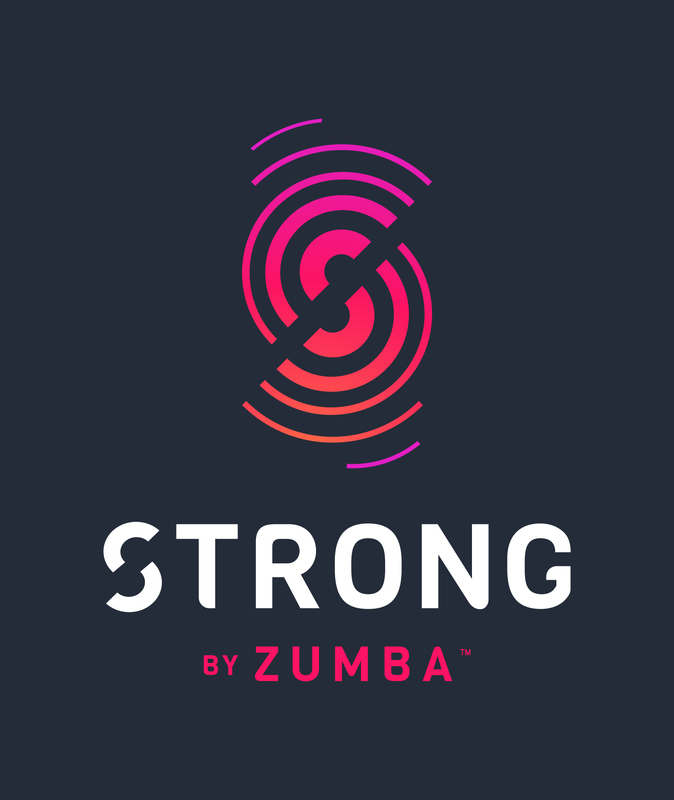 I currently teach daytime and evening Fitness classes in and around Solihull (please see for details of times and venues). I also offer 1 to 1 Personal Training sessions with advise and support to help you achieve your personal health and fitness goals, whether its to lose weight, tone up or gain muscle, lower cholesterol or train for a competition eg. Wolf Run, London marathon, Body Building.